Corallian Energy has made a move to hire a rig for the drilling of the Wick prospect in the Moray Firth. 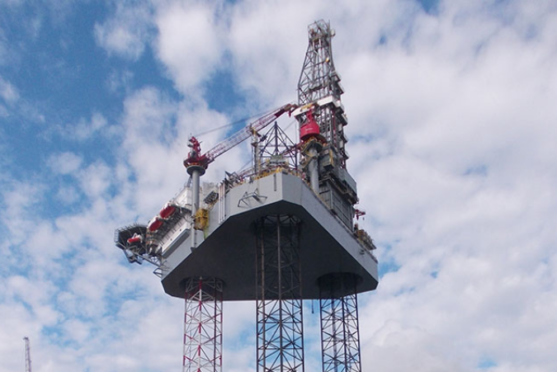 Corallian has entered into a letter of intent with UK contractor Ensco. The letter also covers the provision of a rig for the Colter well off Dorset. Drilling is expected to take place in the second half of 2018.